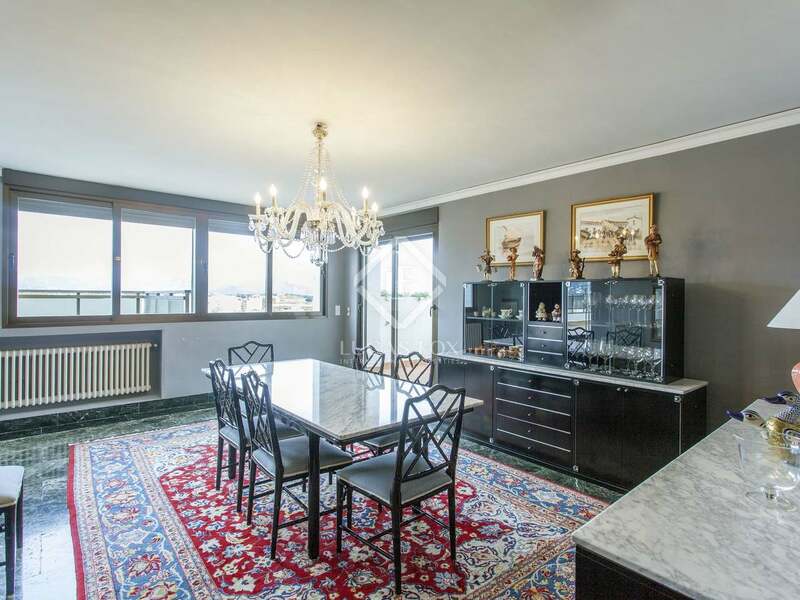 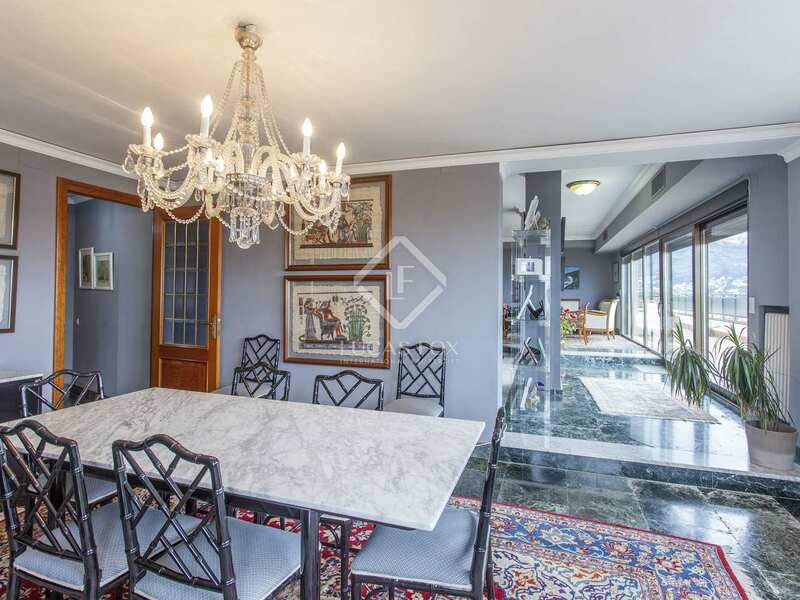 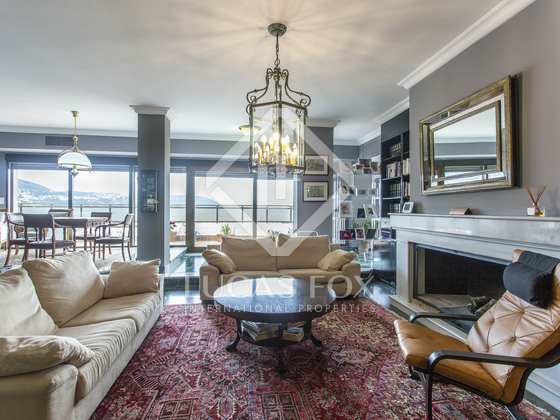 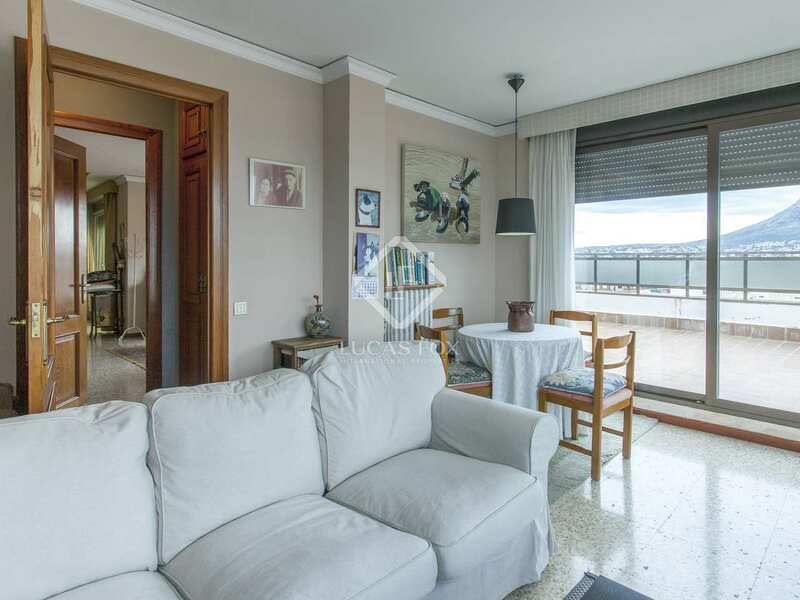 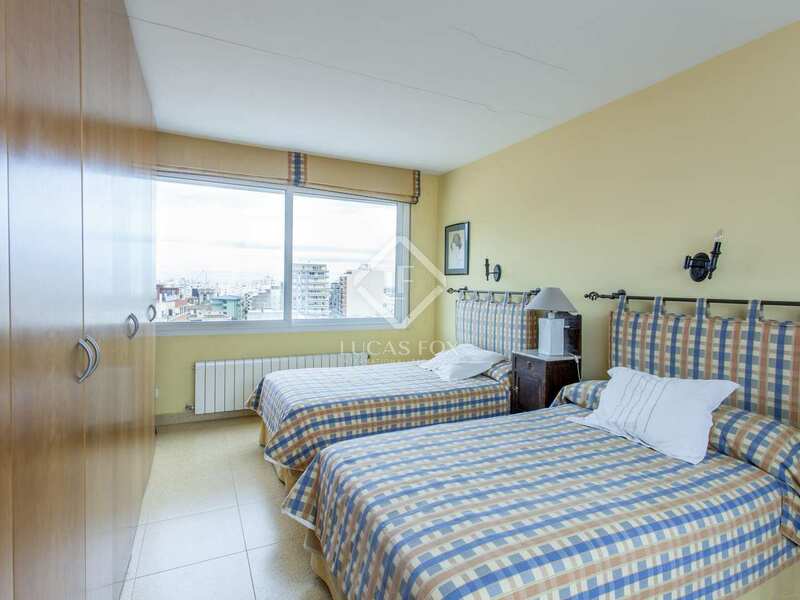 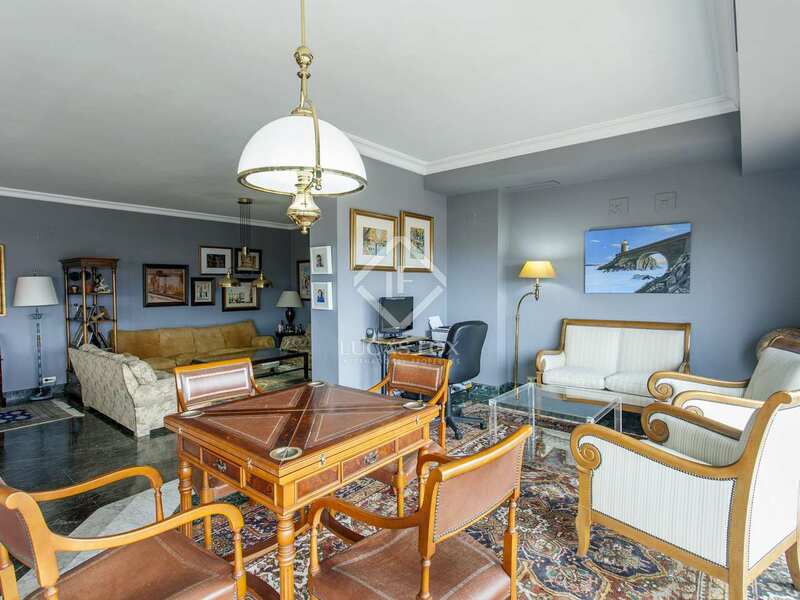 358 m² penthouse property with 2 parking spaces, a storage room and a wrap-around terrace with panoramic views of the sea the castle and Montgó, located in the centre of Denia. 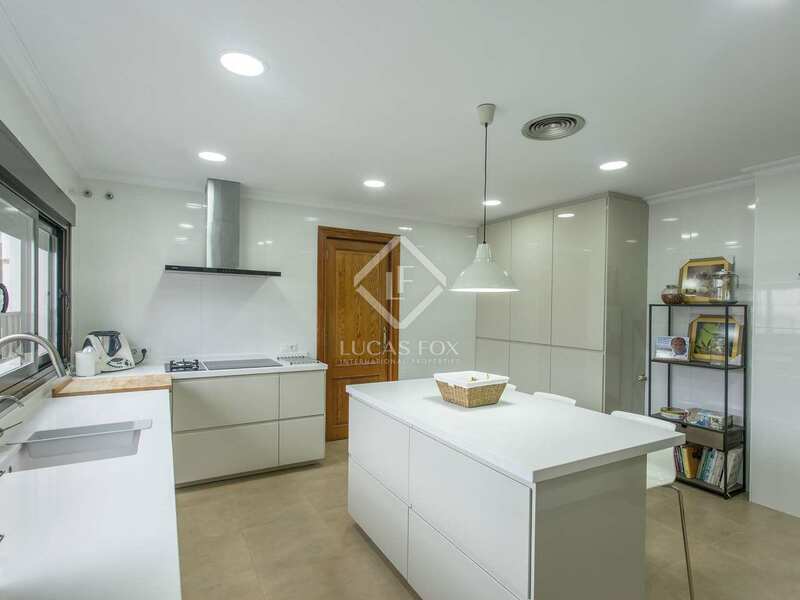 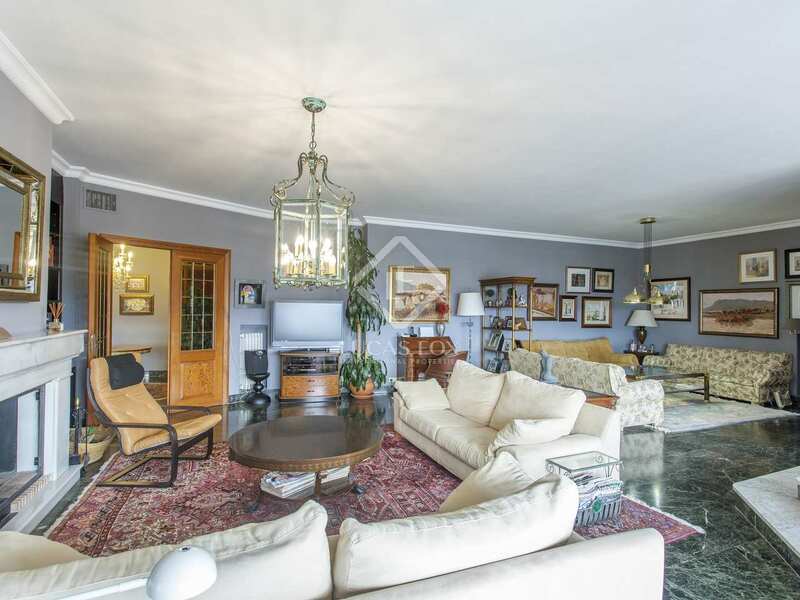 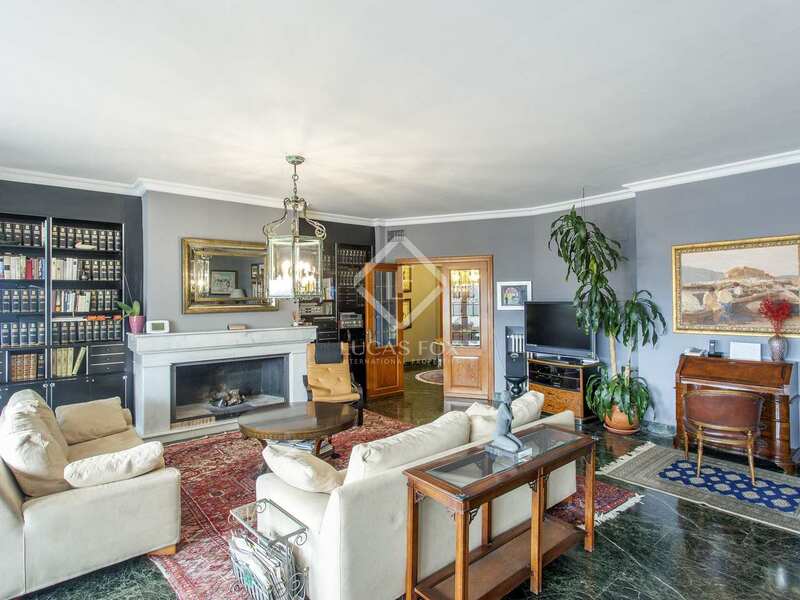 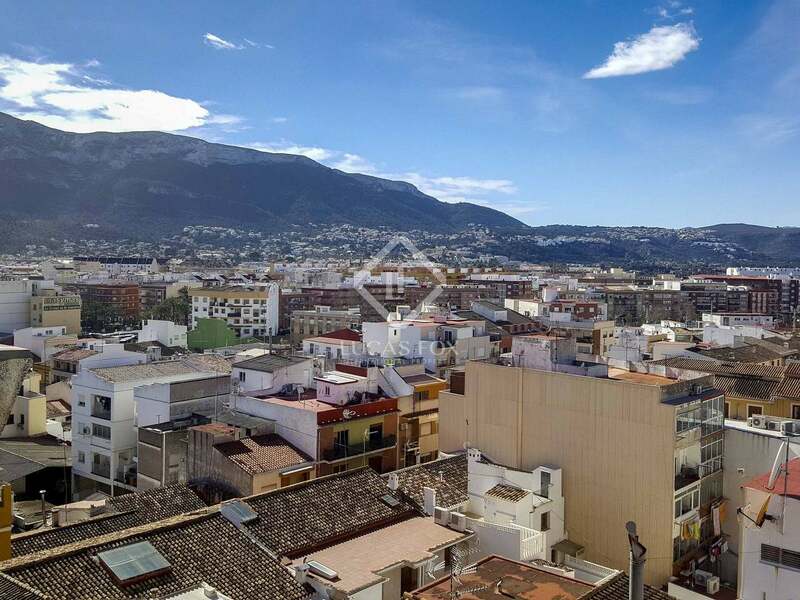 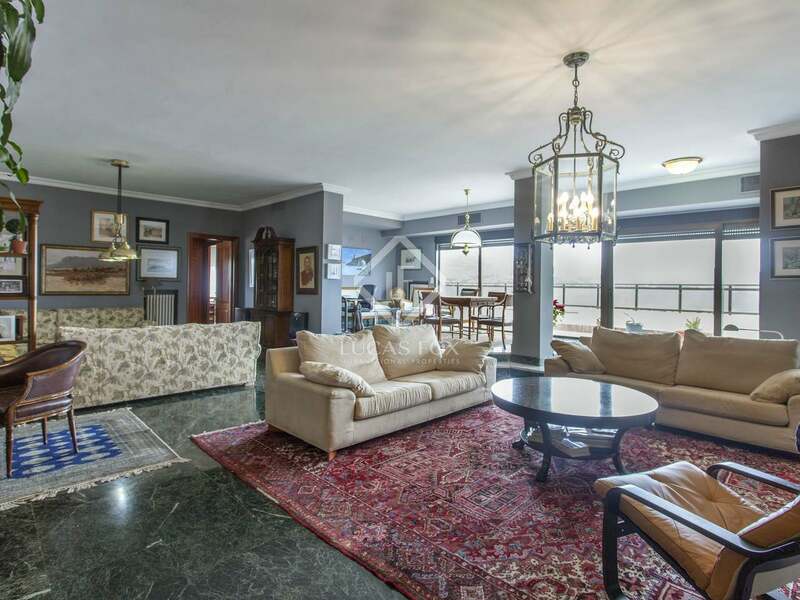 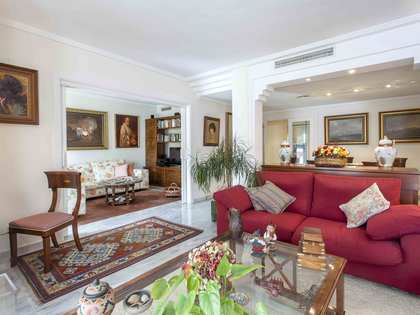 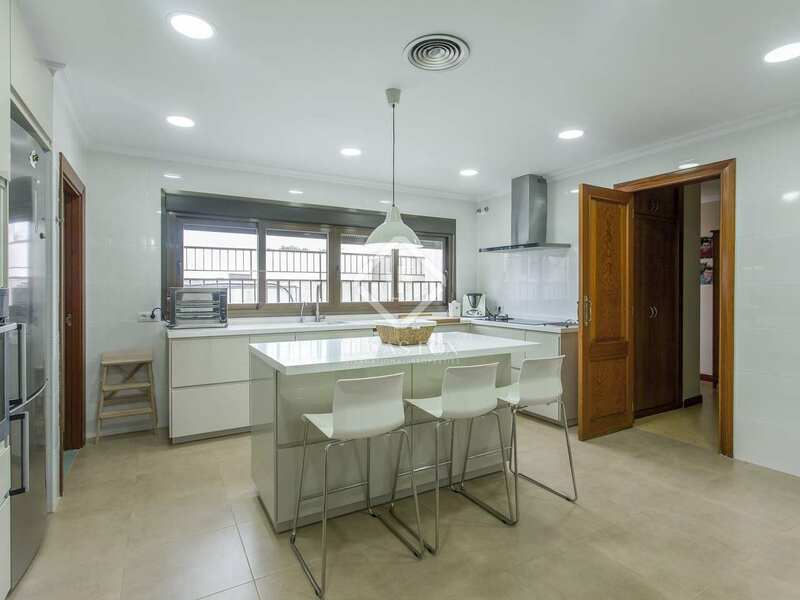 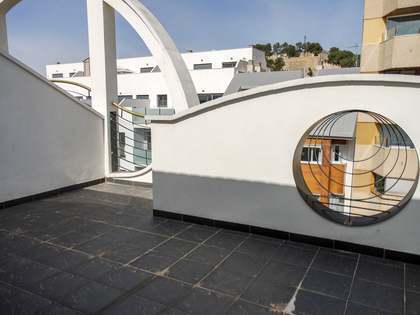 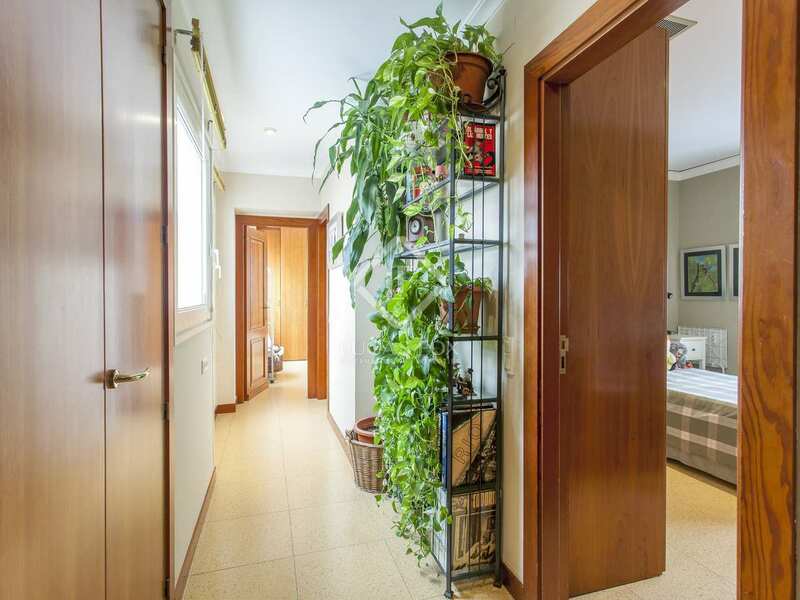 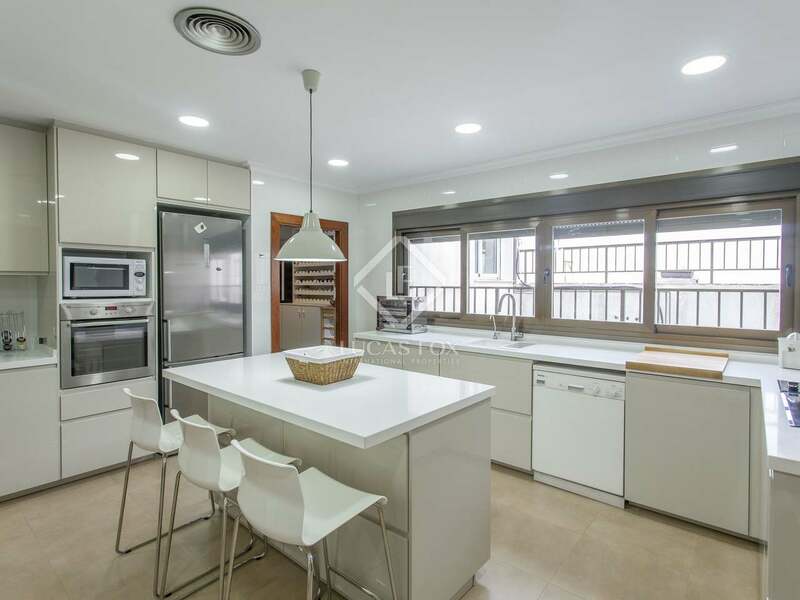 358 m² penthouse property with over 200 m² of terrace space for sale in Denia centre. 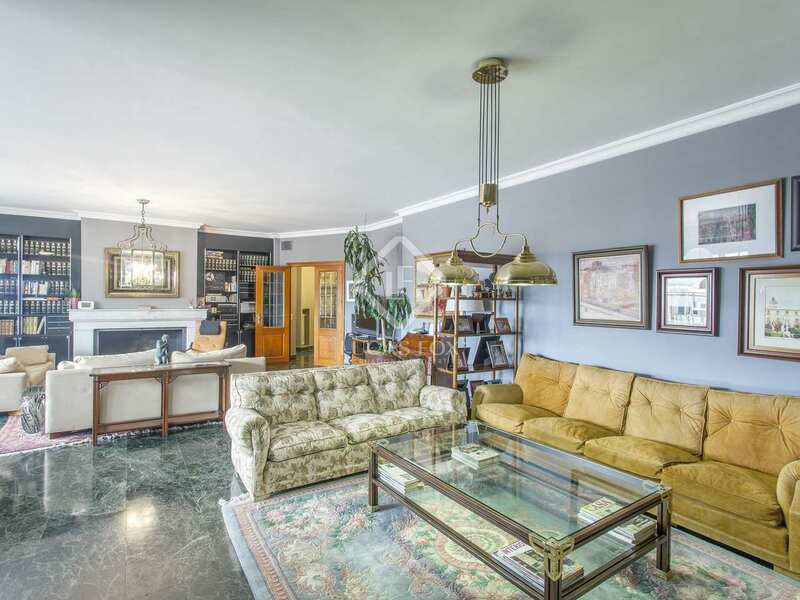 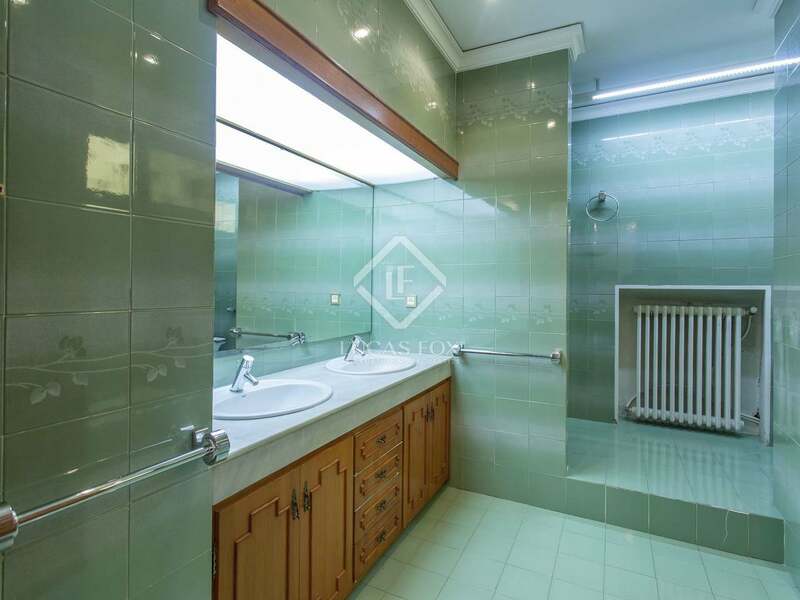 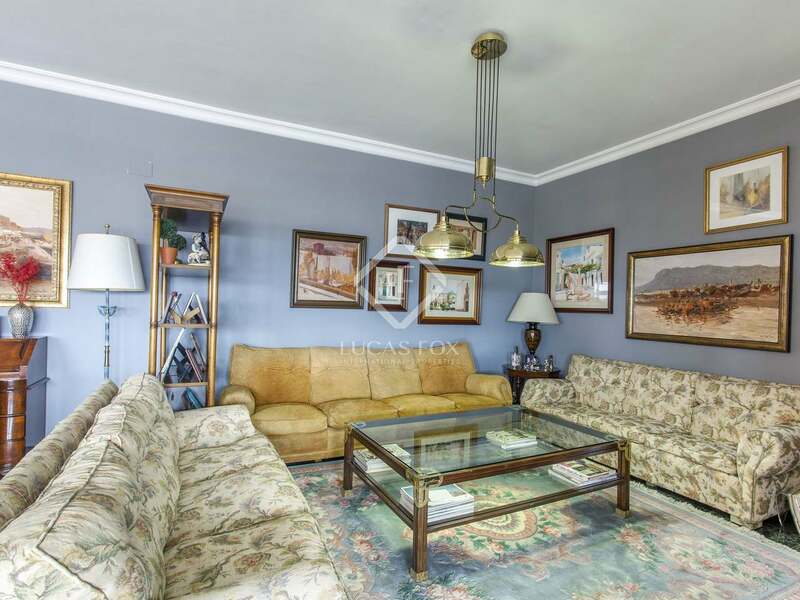 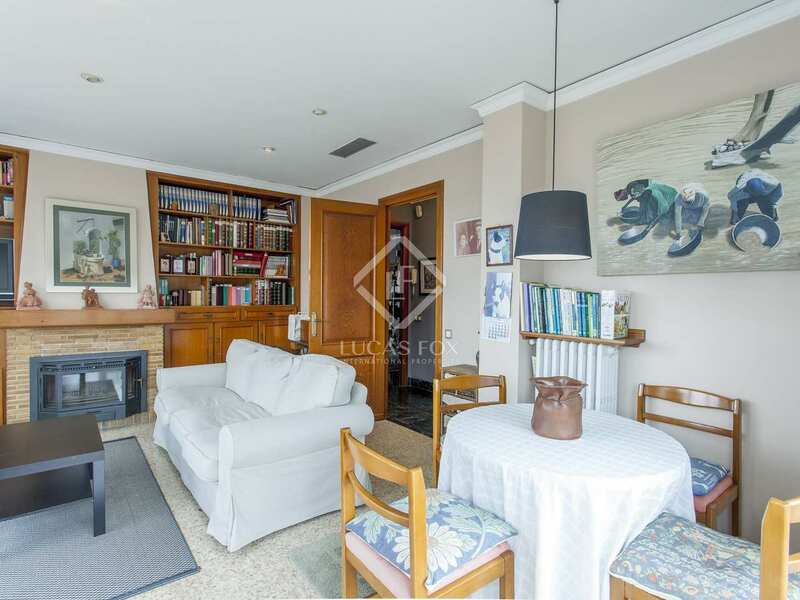 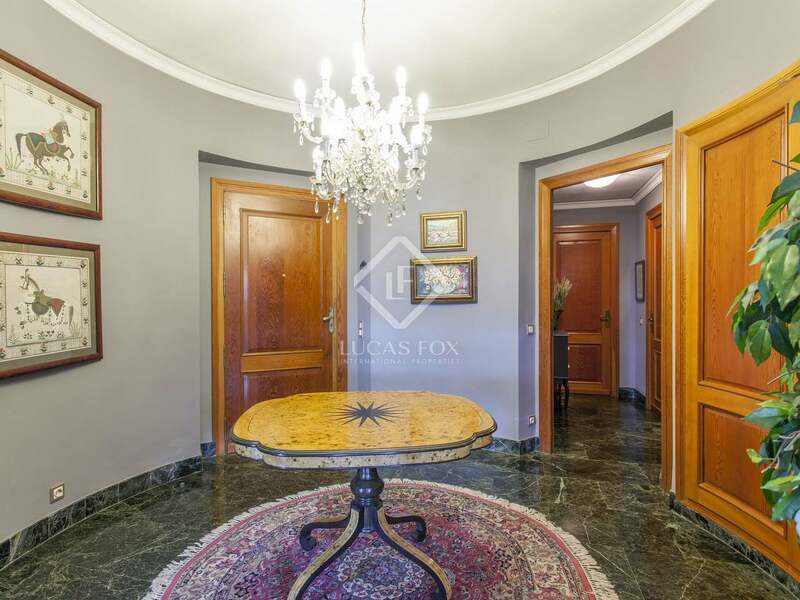 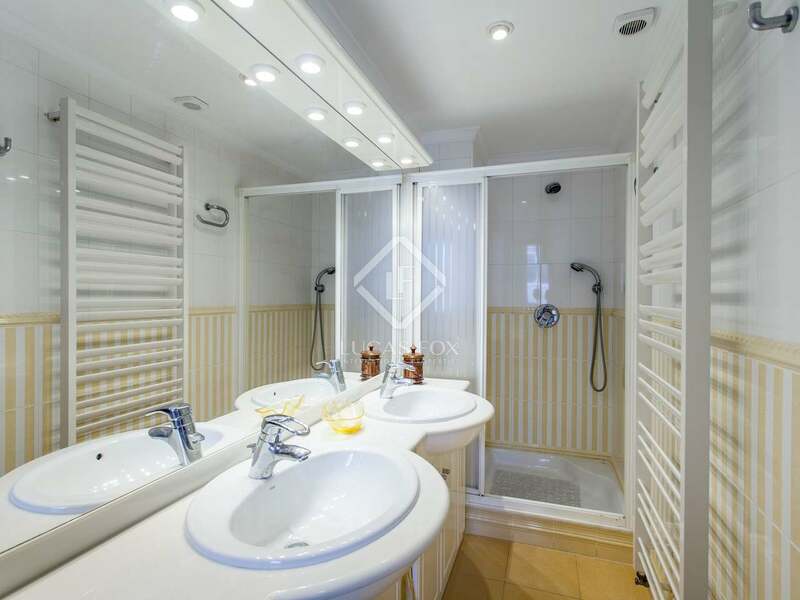 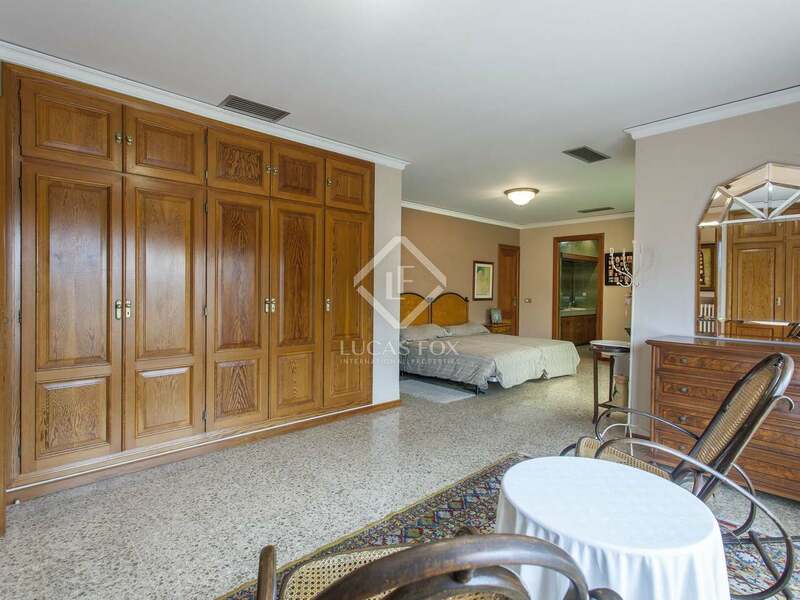 This property is accessed via a central hall that leads to the different areas of the home. 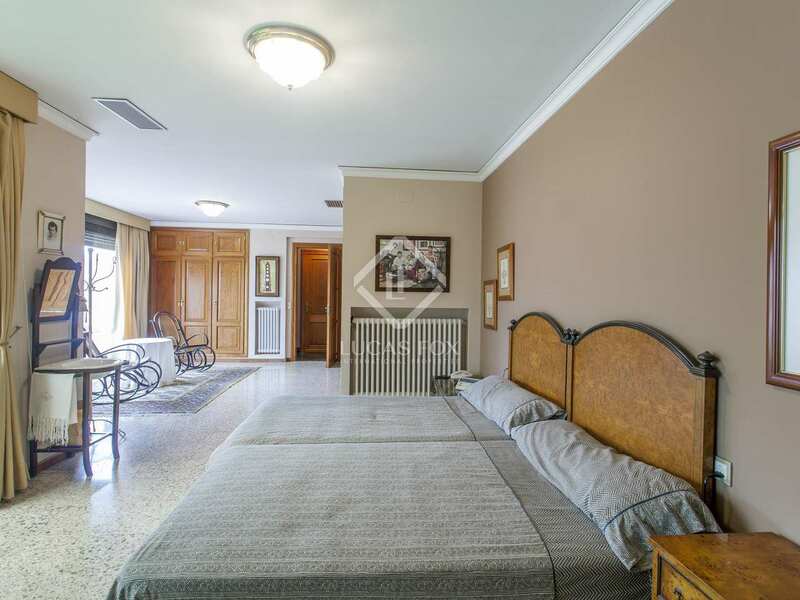 Both to the right and left are the 4 bedrooms with a bathroom for every 2 bedrooms. 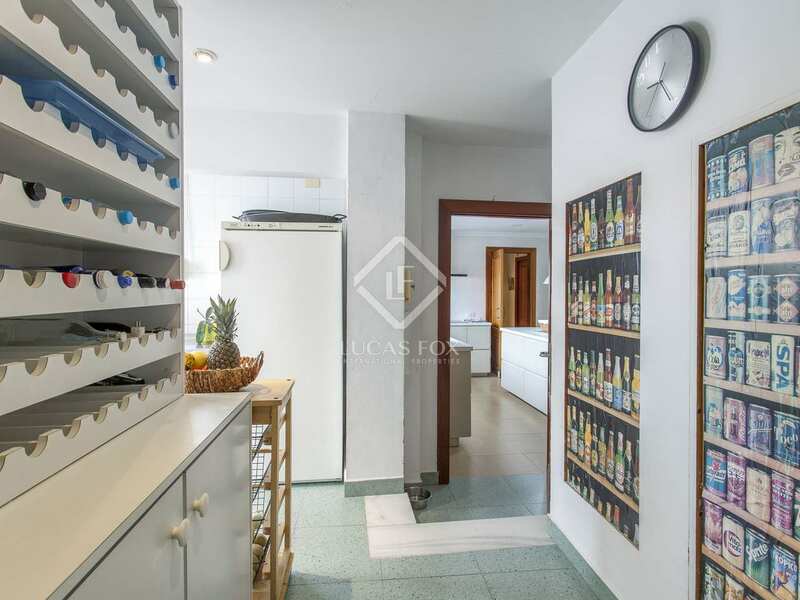 In front of the entrance is a huge living room with 4 distinct areas, connected to the main dining room which can also be reached via the spacious, recently renovated kitchen with its utility room, pantry and cold room. 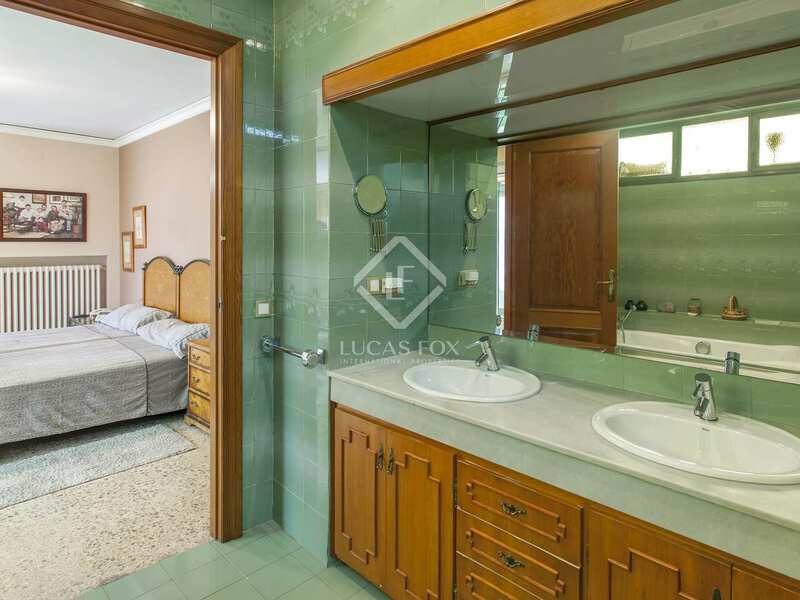 The master bedroom can be reached through the living room, with a sitting room to the right and the bedroom in front with its own terrace and en-suite bathroom. 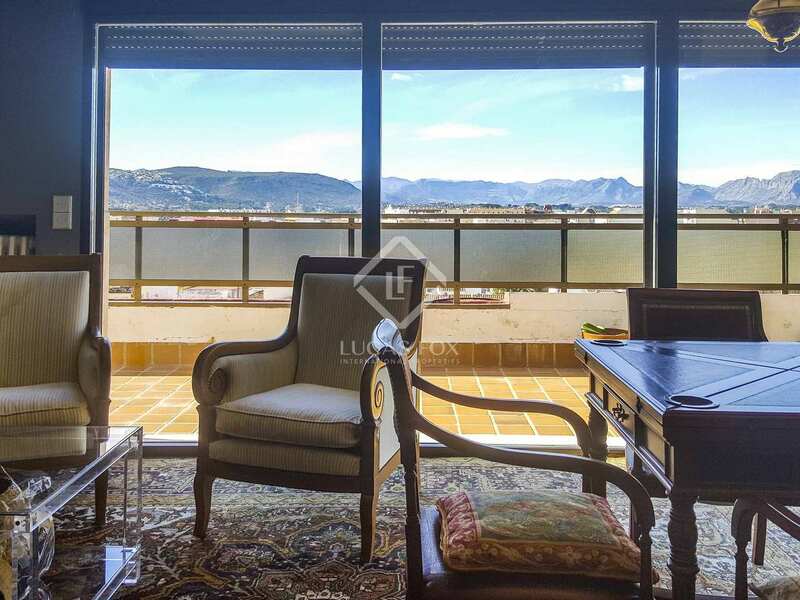 The whole penthouse is outward facing and benefits from large windows. 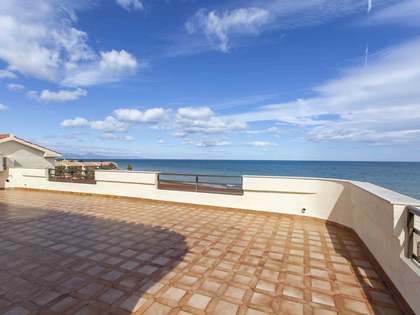 The terraces cover a surface area of 200 m², wrapping around the main rooms, especially the master bedroom, living room and kitchen. 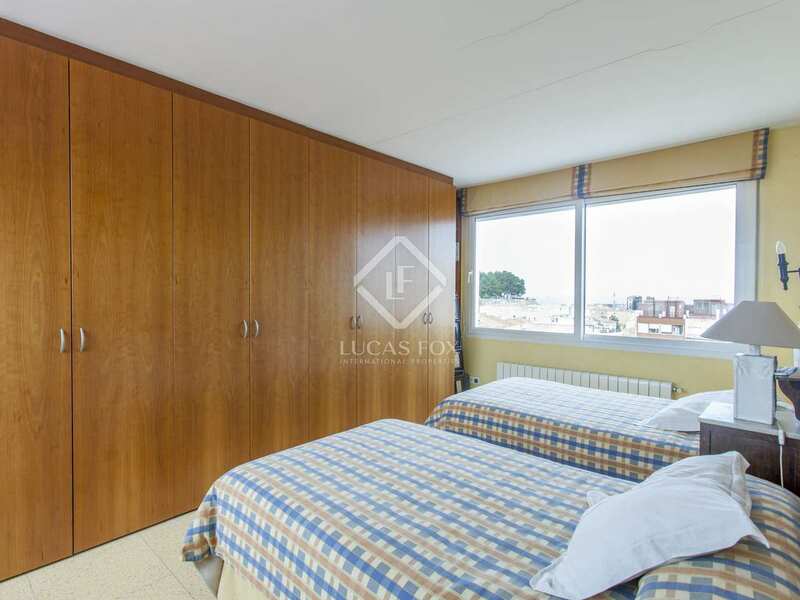 As an annex to this property there is an installations room and a storage room on the ninth floor and 2 parking spaces in the basement. 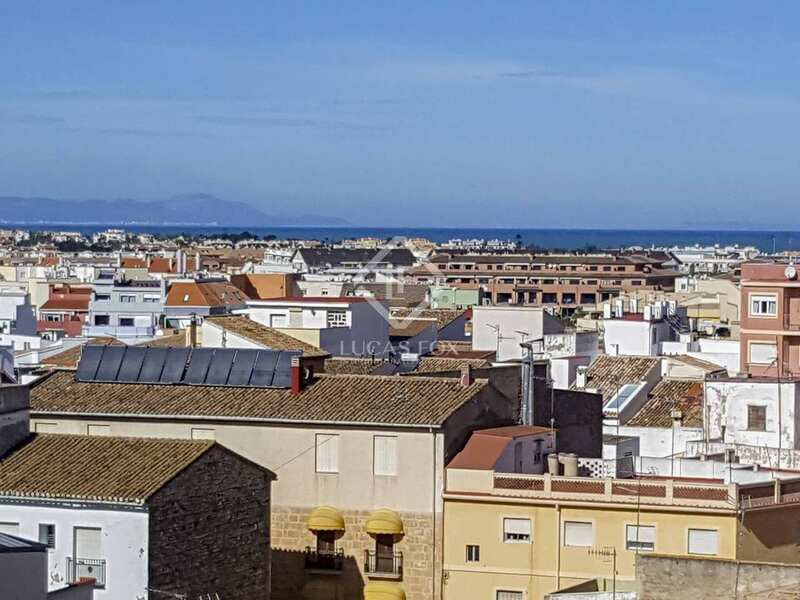 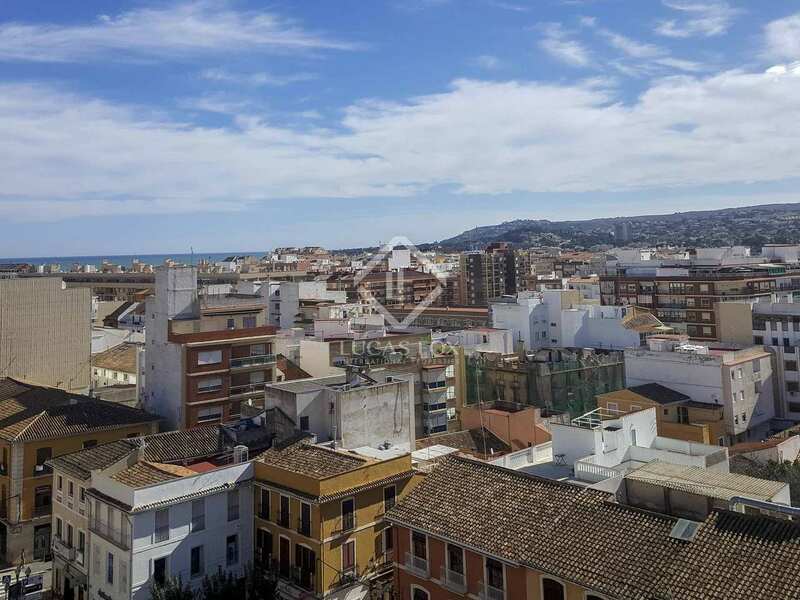 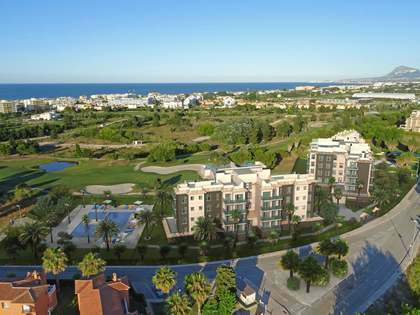 A great penthouse property with magnificent views for sale in Denia. 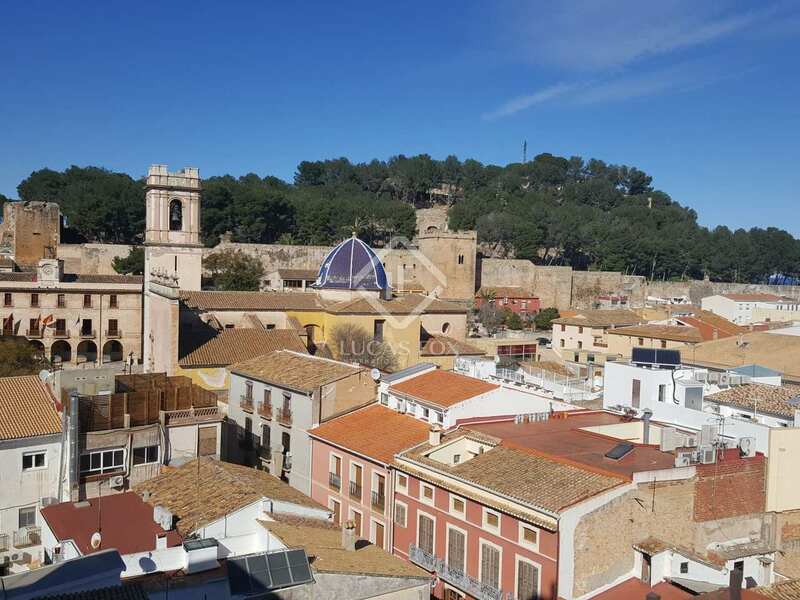 Denia is a coastal tourist town and is one of the oldest towns of the peninsula. 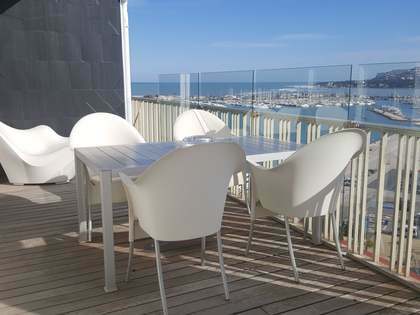 It has a long fishing tradition and is recognised by Unesco today as a town of gastronomic importance with a wide range of high quality restaurants serving up local cuisine. 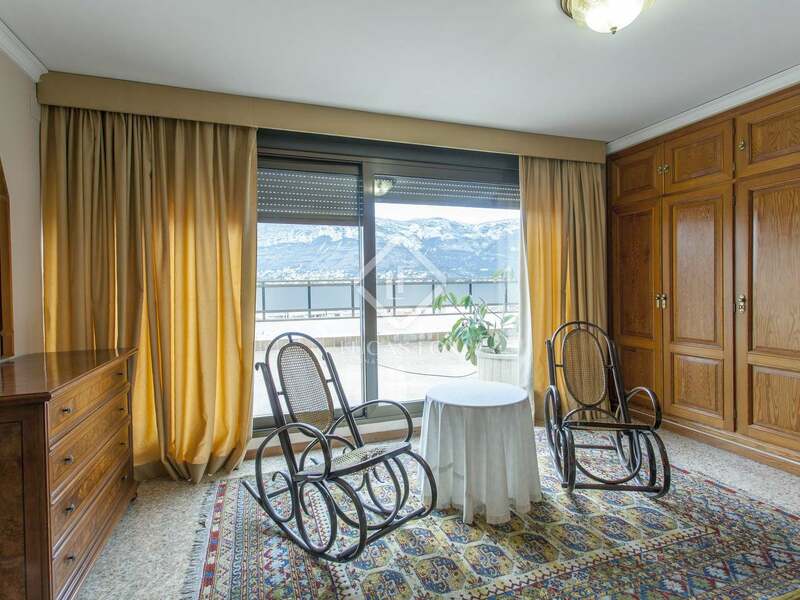 It is cradled between the sea and the Montgo, the 800 metre high mountain where residents can practice all kinds of sports activities.